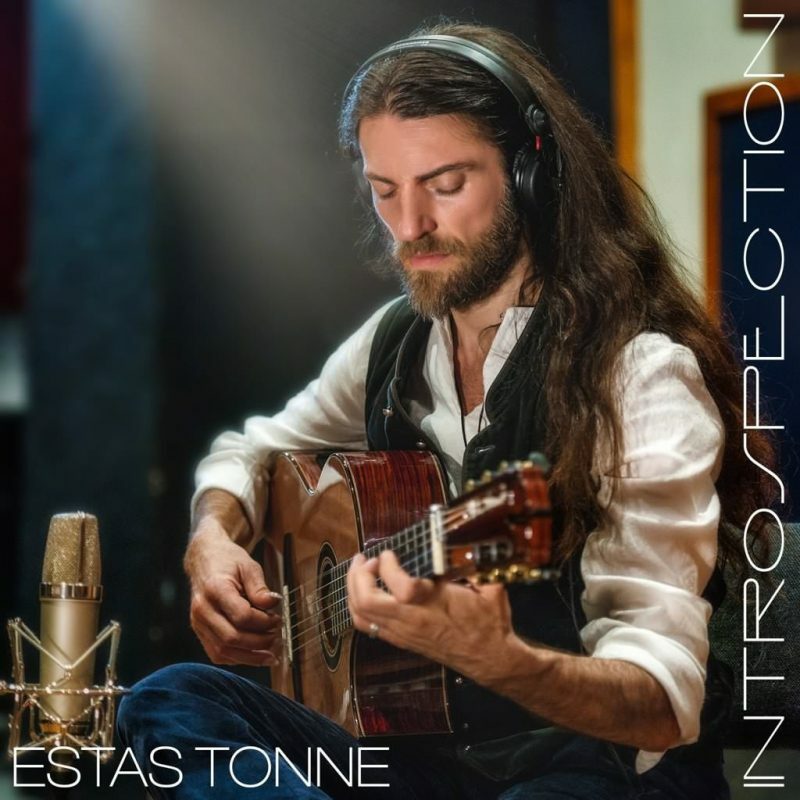 Estas Tonne (Ukrainian): a self-styled "modern day troubadour"
Estas Tonne (Ukrainian: born 24 April 1975) is a self-styled "modern day troubadour" who primarily plays the classical guitar in a style derived from Gypsy music. Tonne was born Stanislav Tonne in Ukraine, Soviet Union, where he spent his first six years. He has German and Jewish ancestry. He took up guitar aged eight. In 1990 his family moved to Israel, where he stopped playing for 11 years. Tonne served six months in Israel Defense Forces. In September 2001 he moved to New York, where he resumed playing guitar, in a duo with a violinist and street musician Michael Shulman. Since then Tonne performs at concerts, conferences, street festivals, yoga, art or other festivals worldwide. Tonne is vegetarian. Besides Ukraine, Israel and the United States he lived in Mexico, India, France, Germany and Austria, and he rarely stayed more than one year in one place as an adult. Besides guitar he can play flute.